These pleated detail belts hold a look together and add an extra pop of colour. Produced from 100% soft twill polyester. Choose from a range of accessories to give your uniform the edge. 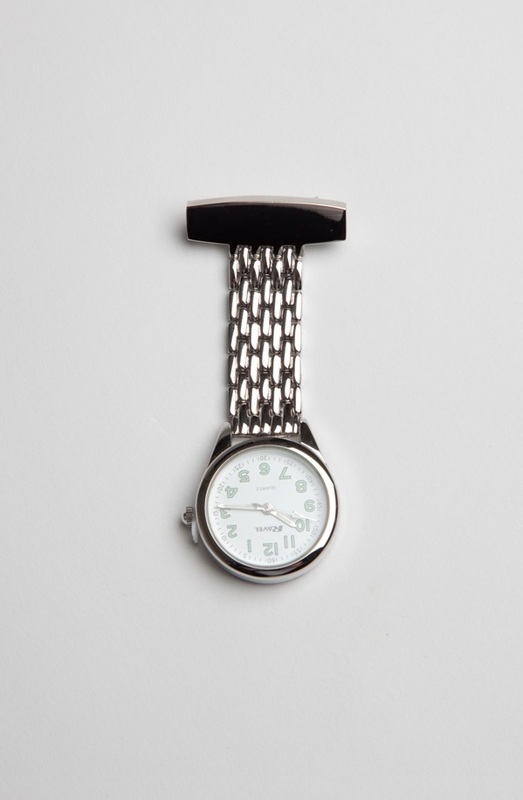 From fob watches to shoes and belts, we’ve got everything you need to add style and practicality to your look. That’s why we’ve made it our mission to banish bland work wear, and bring stylish, catwalk-worthy uniforms to salons, spas and independent therapists. Almost every size is catered for at La Beeby; we stock tunics and trousers in sizes 6-32 for women, and XS to XL for men. 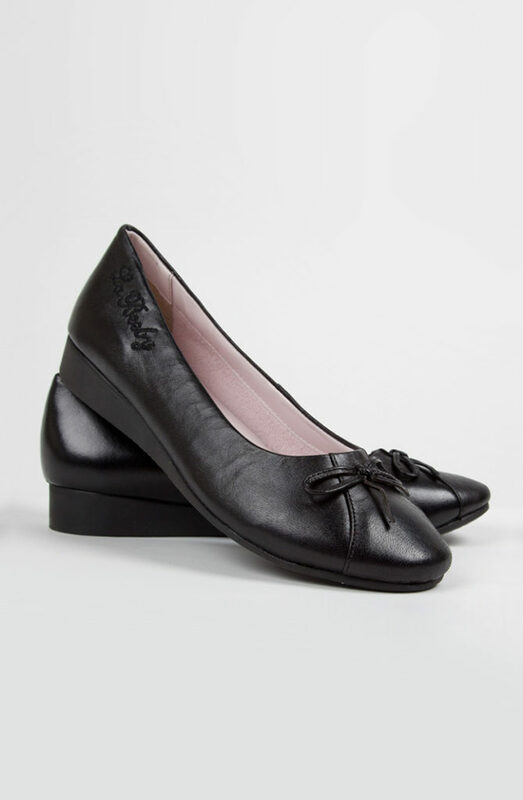 We also stock work shoes for women in sizes 3-9, so you can get your whole uniform in check. Many of our full length trousers have multiple length options; sizes 6-24 are available with a 29, 31 or 34” leg. The standard length for sizes 26-32 is 34”. Bump in tow? We also stock maternity wear in sizes S-XL across our collection. Choose our standard delivery service and your new threads will land on your doorstep within 2-3 working days. Standard UK delivery is FREE for orders over £75. In a hurry? Order before 2pm and we’ll send your garments by courier for delivery on the next working day (excludes weekends and bank holidays). Just make sure someone will be in to sign for the delivery! Changed your mind on the colour, or need a different size? We’re happy to exchange your item, or issue a full refund. Just make sure that you return the item to us, as new, within 28 days, along with instructions for your refund or exchange. We recommend that you obtain proof of purchase, as we can’t accept responsibility for any returns in transit. Sorry, this product is currently unavailable. Please choose a different size/colour.